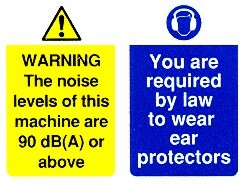 WARNING The noise levels of this machine are 90 dB(A) or above / You are required by law to wear ear protectors. required by law to wear ear protectors. 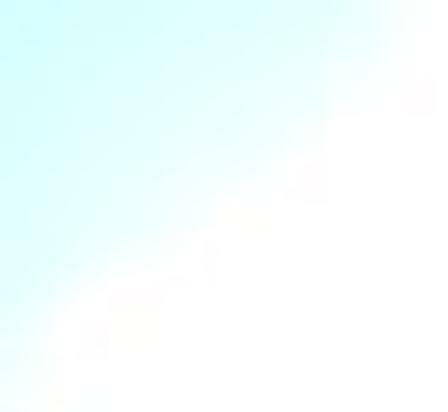 Safety, Safety signs, safety signs catalogue.